A day started very badly with a boat almost hitting Martin in the head. Of course they were scarf cunts with children. After his swim, Martin went to the computer center where he printed out some stuff for Thanin and Pin. Martin didn't find her English book anywhere. Martin printed out two pages for her. 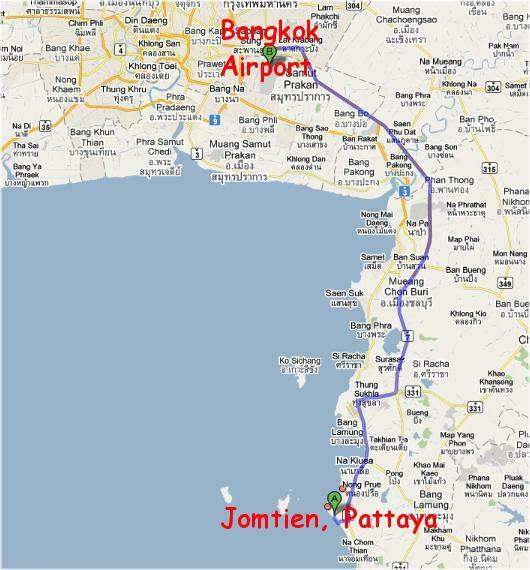 The next day, Saturday September 1st, it was time to go to Jomtien.